Join us at a special parent coffee night about Microtia/Atresia. We are pleased to have Jesse Kazemir and Catherine Kalchbrenner (a Parent Guide with the Guide By Your Side Program) join us this evening. Jesse is an SFU graduate with bilateral microtia/atresia who wears bilateral BAHS (Bone Anchored Hearing Systems, also known as BAHAs, Pontos & Soft-band Hearing Aids) and Catherine has an 8 year old with right-sided microtia/atresia. Do you have questions about how to talk to others about your child? Or perhaps you have questions about BAHS? Come and join us for an informal coffee night where you can ask questions or share experiences with other parents. Please RSVP by May 10th and please indicate if you will be joining us online or in person. 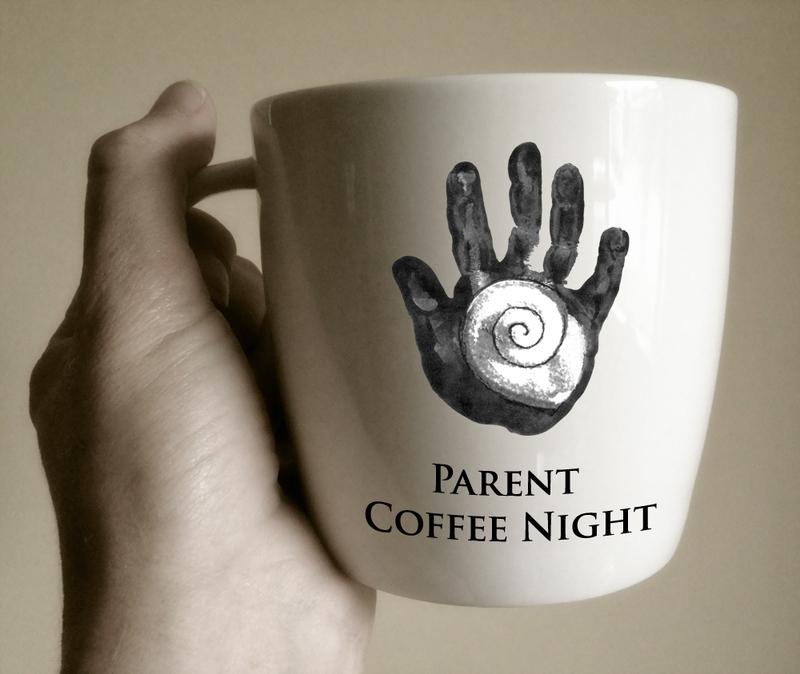 This entry was posted in Coffee Night, Events, Families to Families, Microtia/ Atresia and tagged coffee night, events, microtia. Bookmark the permalink. Follow any comments here with the RSS feed for this post.